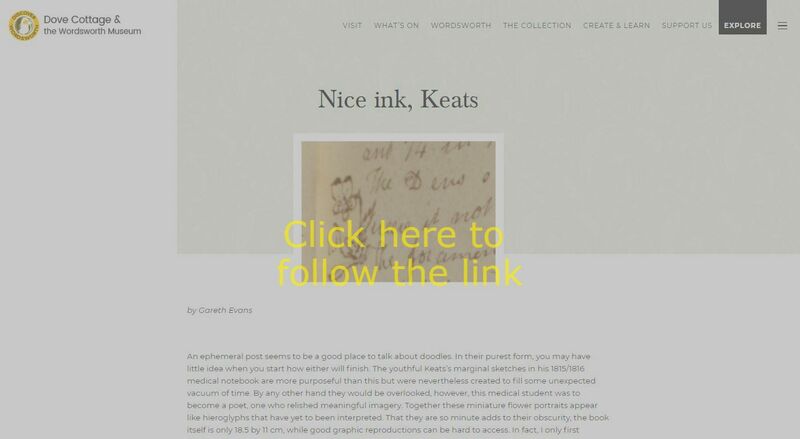 In the winter of 1815/16 the student Keats doodles in his anatomy lecture notes. What was going through the young poet's mind? In this post for The Romanticism blog I start following some clues.